HyperionHoop.com is part of Argent Data Systems, Inc. We're a small company located in Santa Maria, CA. Since 2003 we've developed electronics for radio communications, GPS tracking, weather monitoring, and telemetry applications. We’ve got over 15,000 of our gadgets in the field in over 80 countries, at least two Antarctic stations, and an orbiting satellite or two. 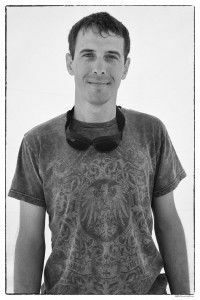 Owner Scott has over 20 years of embedded systems programming experience and a long history of side projects involving all manner of blinky lights and overly complicated Burning Man gadgets. 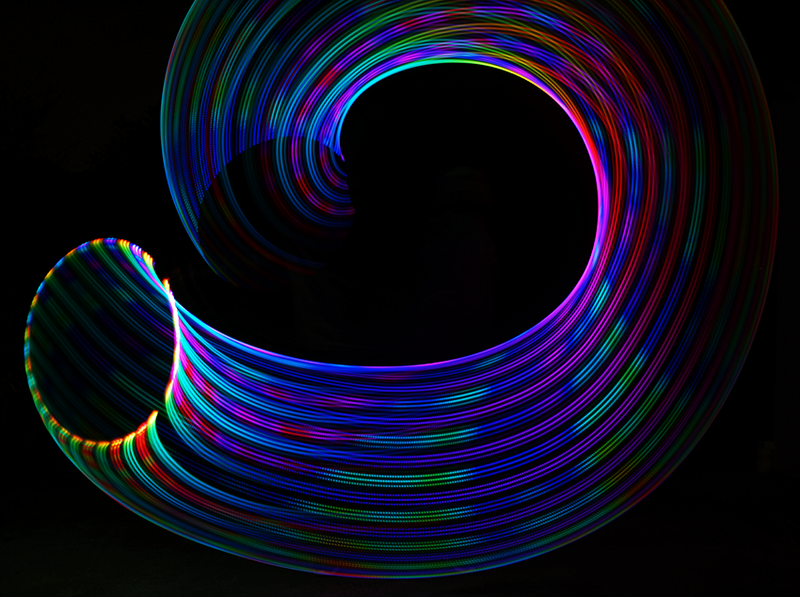 The Hyperion hoop started life in 2013 as an attempt to provide a tool for hooping friends that would let non-technical users edit patterns. It has since snowballed into the most advanced LED hoop around, and it’ll keep accumulating features as long as we’re able to cram more code and more parts into it. Because a thing worth doing is a thing worth over-doing, and if advances in semiconductor fabrication mean that it’s possible to build a dual-processor hula hoop with computing power equivalent to a 1990s desktop computer and the inertial measurement capabilities of a cruise missile, we’re practically obligated to make that a reality.